Some of the best-selling postpaid plans of Bharti Airtel are priced at Rs 399, Rs 499, Rs 649, Rs 799 and Rs 999. Bharti Airtel, India's largest telecom operator, is offering a range of postpaid plans. Bharti Airtel, India's largest telecom operator, is offering a range of postpaid plans for its customers. 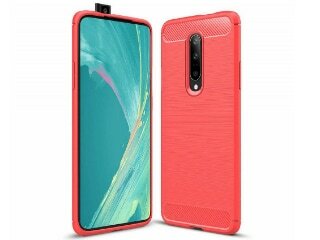 Some of the best-selling postpaid plans of Bharti Airtel are priced at Rs 399, Rs 499, Rs 649, Rs 799 and Rs 999, according to Bharti Airtel's website - airtel.in. 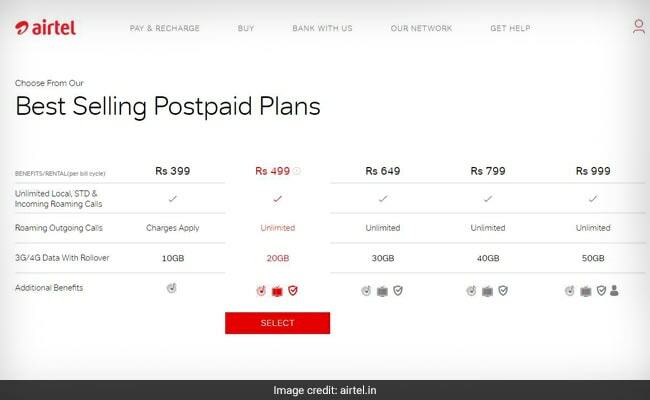 While data benefits vary across these Airtel postpaid plans, customers get unlimited local, STD and incoming roaming calls in all these plans, according to the Airtel website. As competition heats up in the Indian telecom market, incumbent operators look to to secure their place amid an intense price war unleashed by new comer Reliance Jio. This plan offers 10 GBs of data at 3G/4G speed with a rollover facility, which means that the unused data will be added onto the next billing cycle. Charges are applicable on roaming outgoing calls. Outgoing roaming local calls will be charged at 80 paise per minute while STD calls are charged at Rs 1.15 per minute, according to Airtel. Wynk Music, a free music download app, is also included in this plan. This Airtel plan offers 20 GBs of 3G/4G speed data with a rollover facility. Unlimited roaming outgoing calls are available under Airtel's Rs 499 plan. The postpaid plan comes with benefits including Wynk Music, live TV and handset damage protection as additional benefits, according to Airtel. This Airtel plan offers 30 GBs of 3G/4G speed data with a rollover facility. Airtel's postpaid plan of Rs 649 also includes unlimited roaming outgoing calls, Wynk Music and handset damage protection as additional benefits. Airtel's postpaid plan of Rs 799 comes with 40 GBs of mobile data at 3G/4G speed with a rollover facility. This plan also includes unlimited roaming outgoing calls, Wynk Music and handset damage protection as additional benefits. Under its postpaid plan of Rs 999, Airtel offers 50 GBs of 3G/4G speed data with a rollover facility. 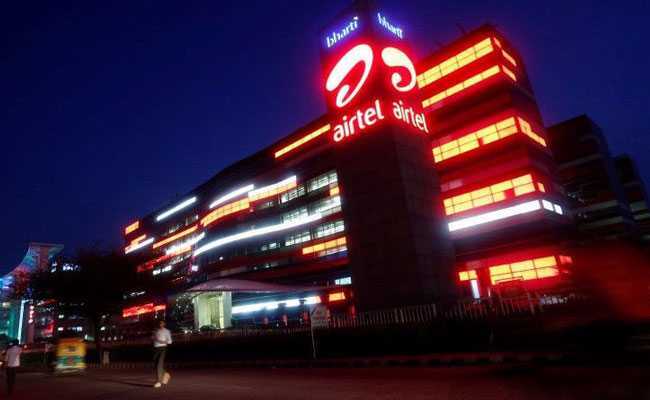 Besides benefits such as unlimited roaming outgoing calls, Wynk Music and handset damage protection, a free add-on connection with unlimited calls comes as part of this plan, according to Airtel.